Welcome to Servecom. We are a well established plumbing company offering a full range of plumbing services to the people of Tonbridge and the surrounding areas, we also cover a wider area including Kent and Sussex. ​From a leaky tap washer, to the installation of full bathroom suites and central heating systems. Our plumbers are always available to take your call. The vast majority of our plumbing work is from word of mouth recommendations from our established and growing customer base. Our plumbers will treat your home or commercial property with a level of care and attention that is second to none in the Tonbridge area. 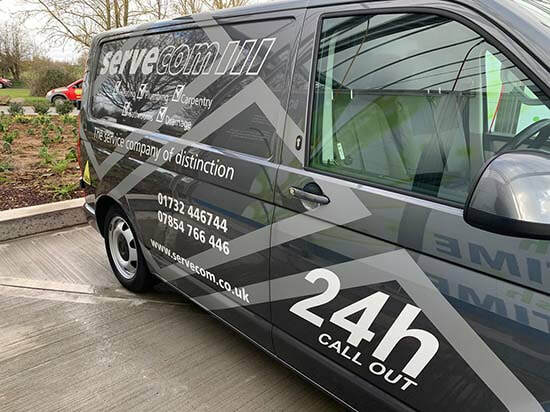 If you need any type of plumbing repairs or have any emergency plumbing issues call Servecom today on 01732 446744.